From hi-tech supplements to special massage techniques, Vogue gives you the ultimate guide to how to make your hair to grow faster. 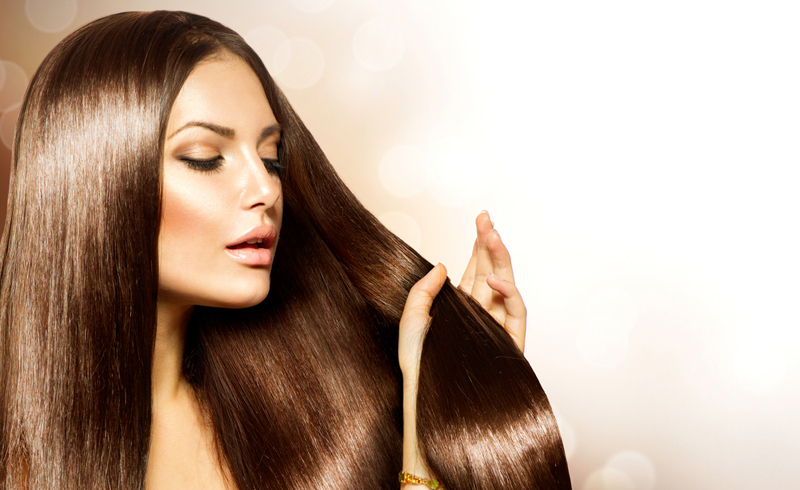 Are you longing for long hair but impatient to wait? Vogue investigates the latest discoveries in allowing your hair to grow at its maximum speed. From ensuring your hair is healthy from roots to ends to nourishing it from the inside out and caring for it properly, you can optimise your hair’s ability to grow longer and stronger at the fastest rate possible for you. Here Vogue brings you a step-by-step guide to growing out your locks. Does a healthy scalp mean healthy hair? 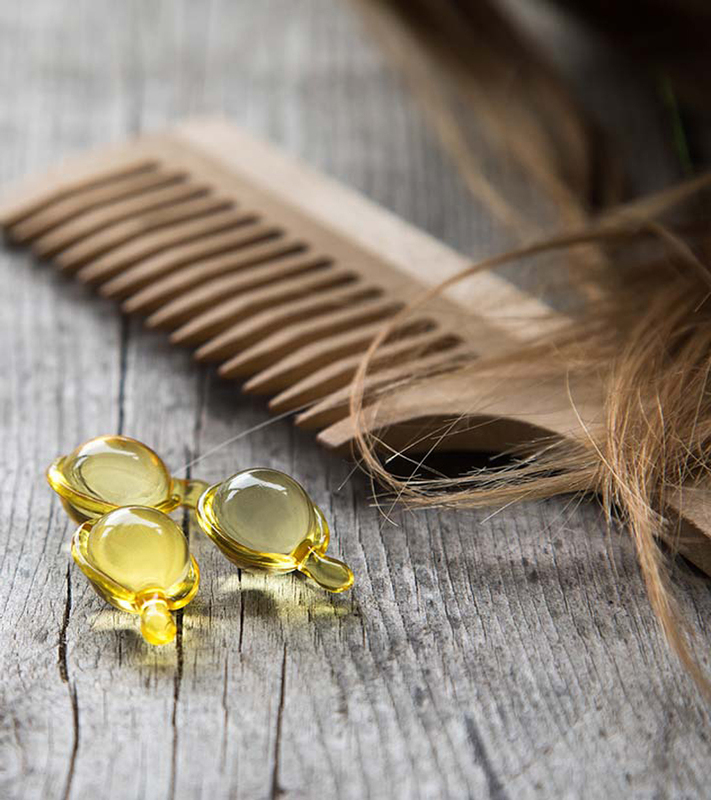 Should you take supplements to boost hair growth? Ensuring healthy levels of certain minerals in particular will encourage hair growth and help prevent breakage. 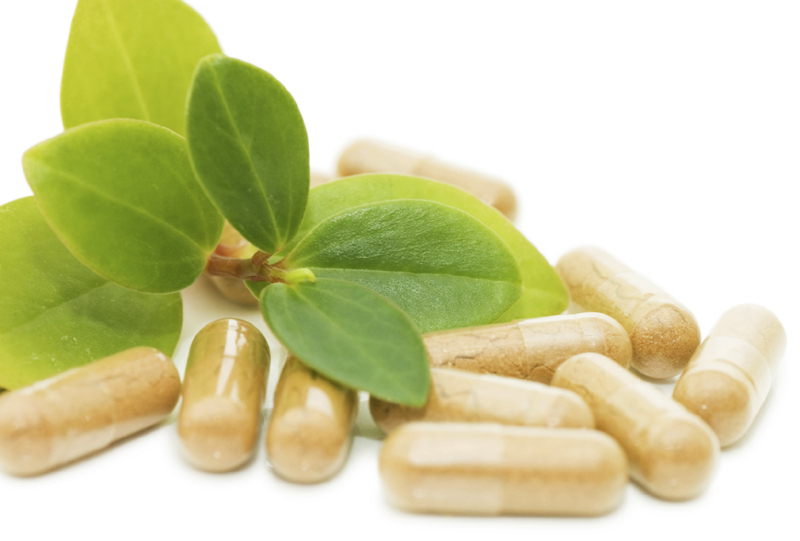 What are the best supplements for hair? Iron: “Iron deficiencies affect 15 per cent of the world’s population,” so it’s important to ensure you’re not part of that group by taking a high-quality iron supplement, such as Florisene for Women, according to Daya. Biotin: “Hair is primarily made up of keratin so a biotin deficiency could result in hair loss,” says Daya. Which products will enhance hair growth the most? 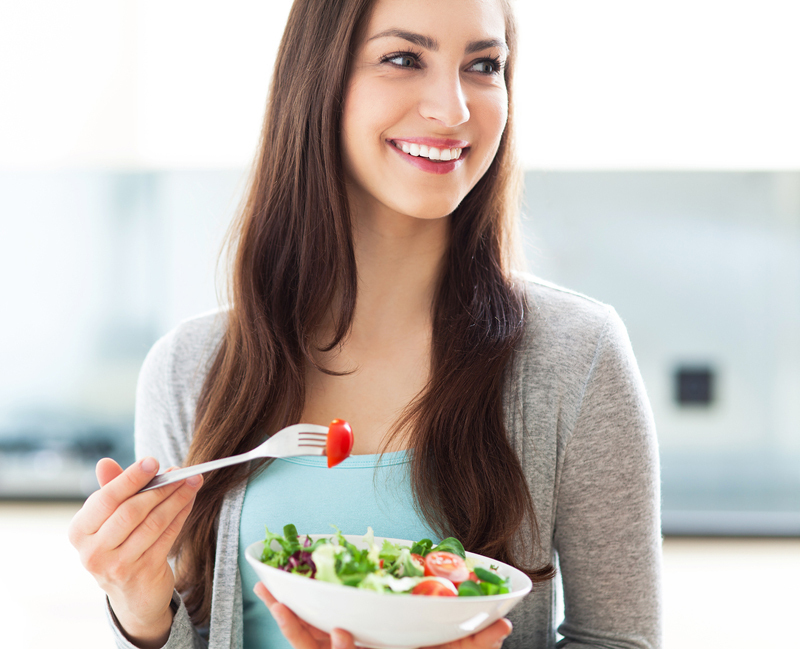 Does diet affect your hair growth? Hairstylist Luke Hersheson tells Vogue a good diet "massively" impacts the overall health of hair – as does drinking enough water – and will help ensure your efforts to grow it out are worthwhile. "If you drink too much alcohol and smoke you're likely to be affecting your vitamin C levels," says Hersheson, who points out that it helps the body absorb iron, which is necessary for hair growth. He recommends taking it in supplement form, or incorporating kiwis, oranges, broccoli and Brussels sprouts into your diet. Vitamins D (found in leafy greens and kale) and E (found in almonds, sweet potato and avocado), will also promote healthy hair, Hersheson says. 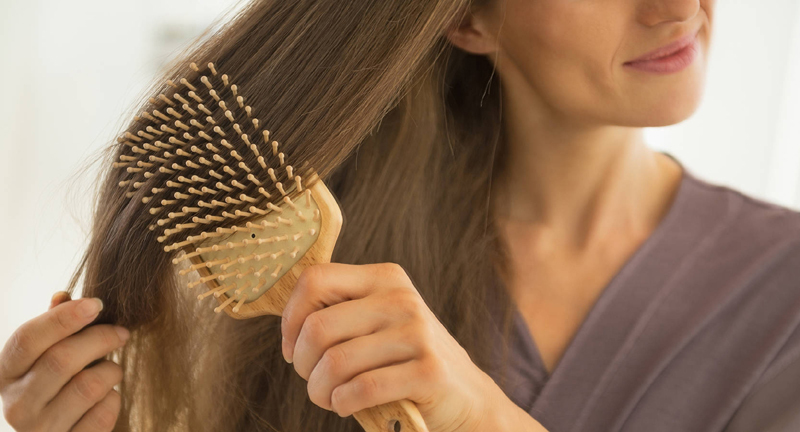 How should you brush your hair to promote hair growth? Ensure you choose a brush that doesn’t damage your hair’s outer cuticle, which will leave strands vulnerable to damage. Opt for rounded, plastic prongs and a cushioned base and avoid boar bristle brushes. Plus, never brush your hair from the roots as this can cause friction on the hair shaft and damage it: start at the ends and gradually work your way up. How often should you cut your hair if you want it grow out? Hersheson agrees that while frequent trims aren't vital, it's important not to swerve the salon altogether. "What tends to happen when you don't cut hair at all is you get these really nice, soft, buttery ends and it looks boho and great," he says. "But then it gets to the point where it snaps. 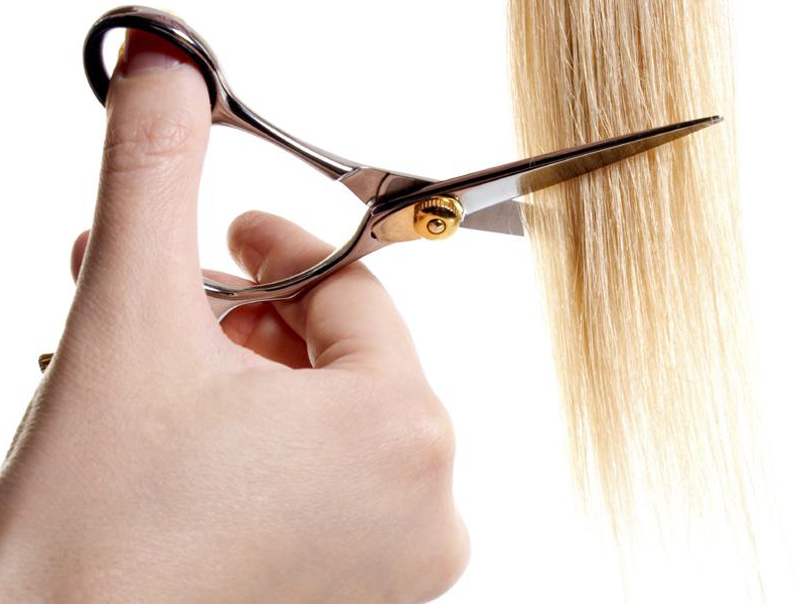 I'm not one of those hairdressers who thinks you have to have a cut every six weeks, but even just getting the ends snipped every three months will prevent it breaking off."